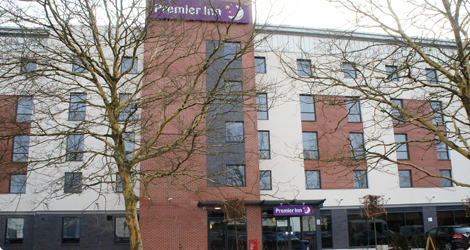 As part of Premier Inn's expansion, R.G Carter were the principal contractor on this 124 bedroom Premier Inn. 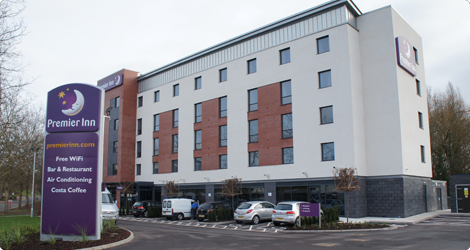 A&P Carpentry were responsible for carrying out the carpentry works which included low-level roofing and the 1st and 2nd fix to the bedrooms and ground floor f&b. 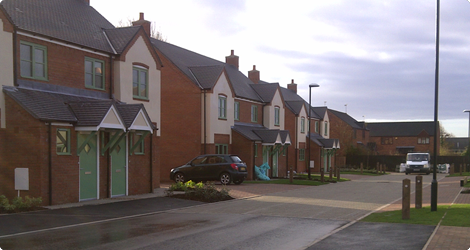 As part of a rural scheme, this development consisted of 12 units, 4 bungalows and 8 2&3 bedroom houses, built for affordable rent. The project was delivered on time and on budget with zero accidents and zero defects. 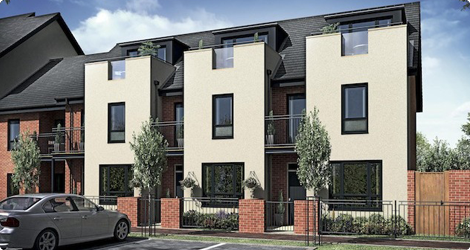 As part of a regeneration plan, this development consists of 48 new build dwellings, designed within eleven separate blocks, 18 shared ownership properties and 30 rental properties, with both types of tenure consisting of 1 bed, 2 bed and 3 bed dwellings. 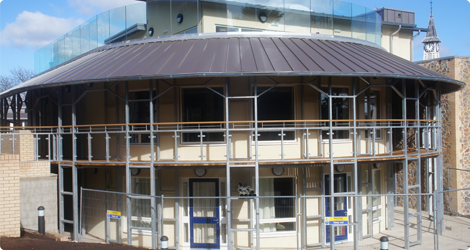 A&P Carpentry carried out all carpentry works on this complex build which included traditional roofing to create extra living space in the 3 storey houses without the height of the dwellings compromising. The development comprises of a number of office spaces and shared communal spaces split over 4 floors. 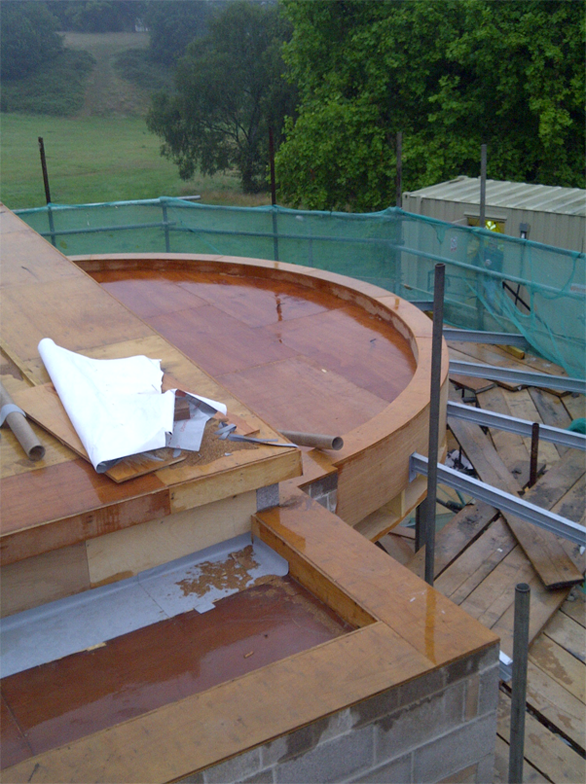 A&P Carpentry were responsible for the supervision, labour and plant to carry out the carpentry works. 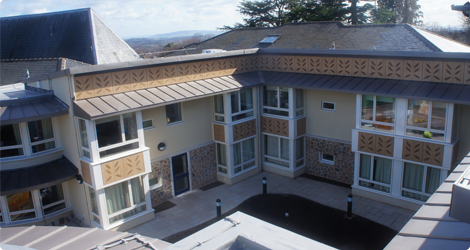 This development consisted of new build 3 storey, 26 bedroom dementia care unit. 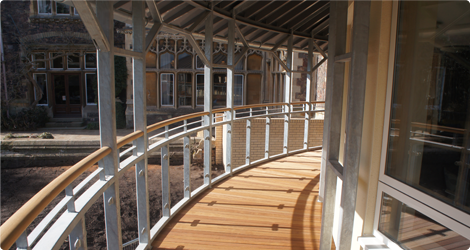 Associated works included the provision of a multifunction space and external terrace's. A&P Carpentry were responsible for carrying out the extensive carpentry works which included; traditional roofing, 1st and 2nd fix and internal fixture & fittings to the bedrooms. 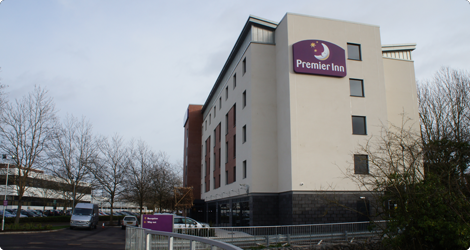 George Wimpey was responsible for the construction of 36, 1 and 2 bedroom apartments. 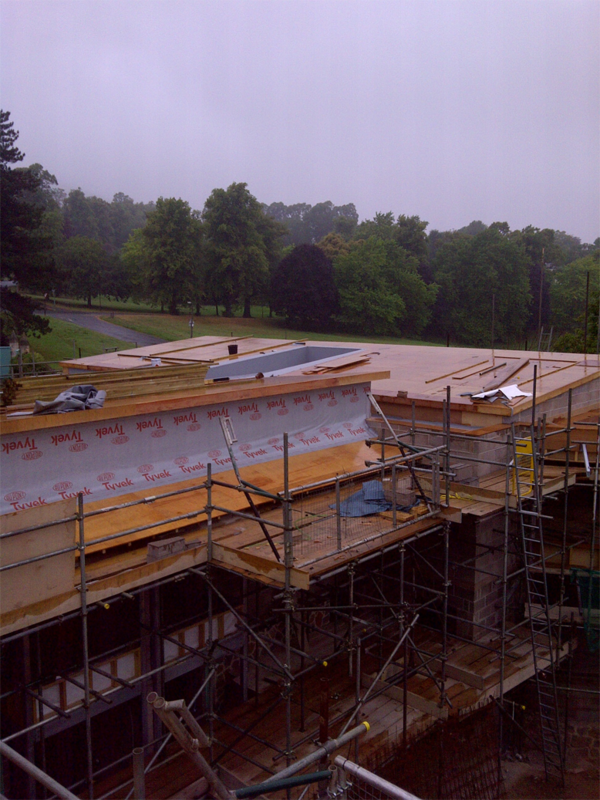 A & P Carpentry carried out the 1st and 2nd fix carpentry works to all of the apartments. The construction of a quality showroom and high specification workshops for maintenance. 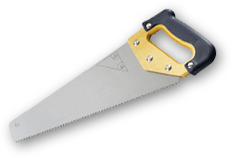 A & P Carpentry were responsible for carrying out the internal carpentry works. 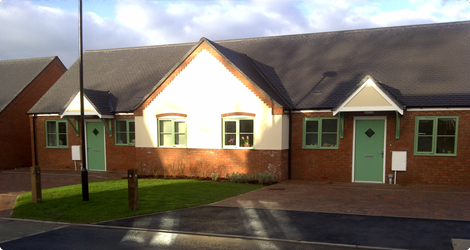 JP Group were the main contractors for the new village hall, A & P Carpentry were responsible for carrying out all the carpentry works including the traditional cut timber roof.